Summer is in full swing and although it seems that everyone is slowing down stitchin wise there is still some fabulous quilting being accomplished. 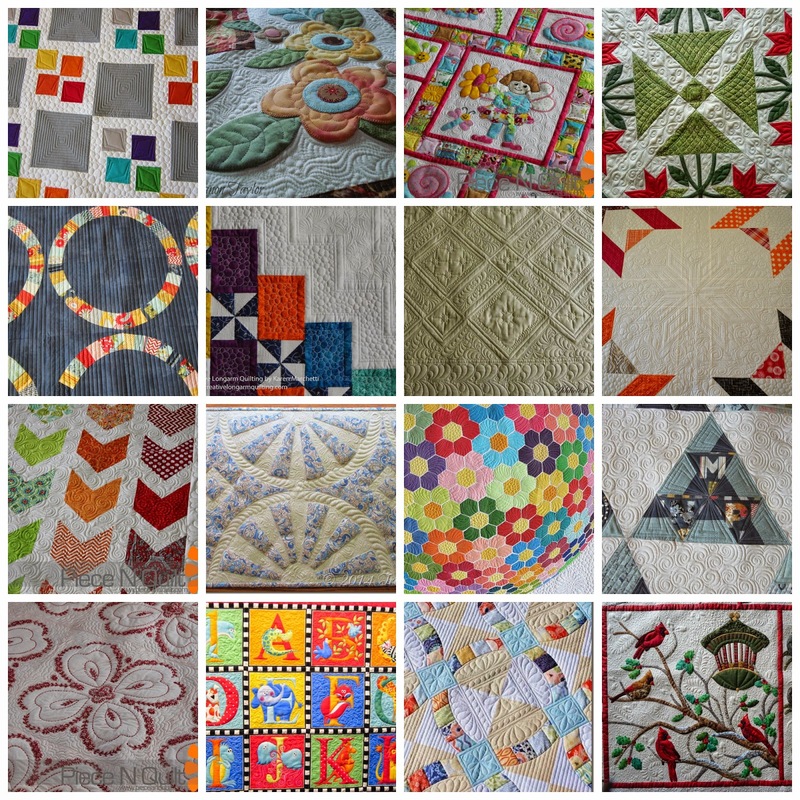 Here is this week's showcase of quilt eye candy for you to enjoy! Lots of eye candy for sure! THanks for organizing all this wonderful work in one spot!